3 Smart Casual Styles for Spring/Summer. Going into spring and summer means that you have an excuse to refresh your wardrobe. 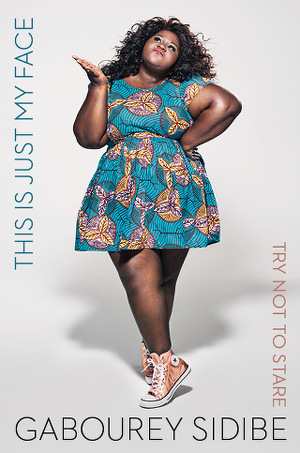 However, it can be daunting when it comes to picking new styles and prints. Do not worry – we’ve picked three outfits that you are going to love. During the months where the weather can be very temperamental, it can be difficult to know what to wear. However, the zeina wrap dress is perfect. This royal blue wrap dress is perfect for all skin tones and is made in a super flattering wrap style, which is sure to suit all shapes and sizes. Hair up or hair down, you will be able to make this look go from day to night with ease. 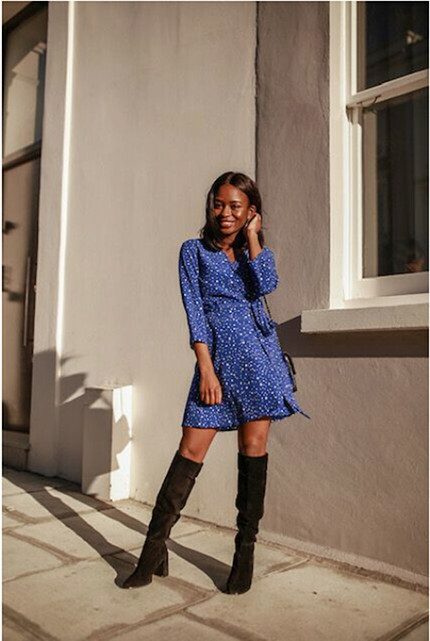 Style it with over the knee boots during the cooler days of early Spring, and swap them for open toe sandals throughout Summer. Another addition to your wardrobe should definitely be a colourful top. The San Diego shirt in vintage dots is the perfect addition to your wardrobe. It can be worn on a day in the office or out for dinner with the family. To make this simple addition perfect for the office, pair it with a pencil skirt or wide-legged trousers. Not only will this help to keep you cool as the weather heats up, but it will also keep with the professional feel of the office. By wearing this tucked into a pencil skirt you can create a stunning silhouette that perfectly accentuates your curves. This stunning top can also be worn for a night out on the town with hoop earrings and black trousers. Whether you opt for comfortable boots or strappy heels to dance the night away, this top is perfect. 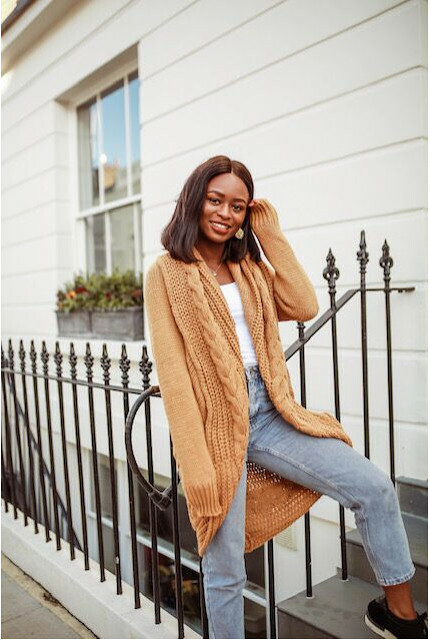 Another option for your spring wardrobe is the chunky pleat long cardigan in mustard. This cardigan is perfect for spring in the office, as it allows you to stay warm enough to combat office aircon without overheating. Pair this cardigan with a plain black or white outfit to compliment the bold colour. Super versatile and easy to throw on, this is the perfect outfit to walk the streets in the sun and still stay warm enough if caught in an unexpected shower. In the height of summer, this is the perfect companion to take to a family barbecue for when it cools down at night. 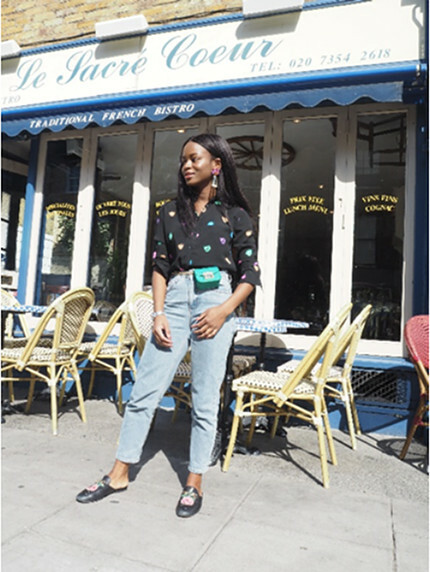 Whether it is a full outfit or just an individual piece that you opt for, there are a number of fashionable items out there that are perfect for spring and summer. So, why wait? Get shopping! 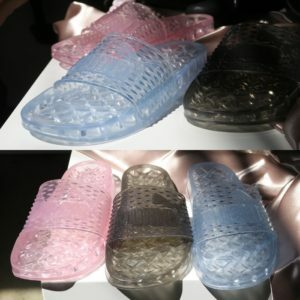 Rihanna’s Fenty Puma Jelly Slides Hit Stores Tomorrow.